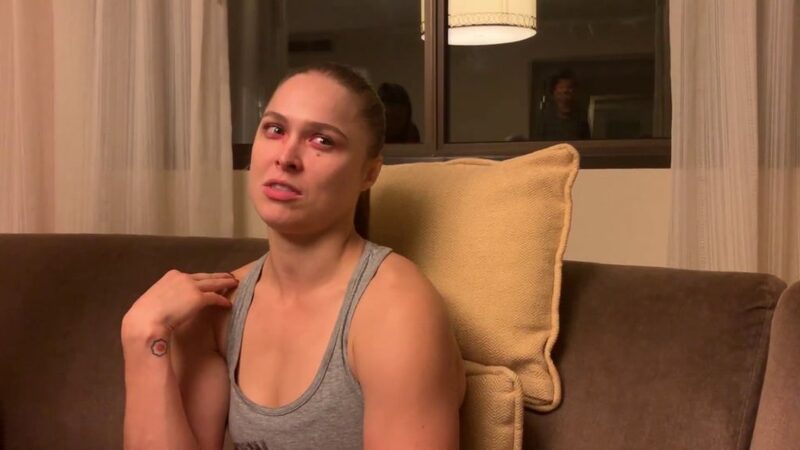 November 26, 2018 — While she was in Milwaukee for Monday Night RAW, Ronda Rousey took some time to answer more questions from fans. In part one of this Q&A, Ronda talks about defending her RAW Women’s Championship in an impromptu open challenge the night after Survivor Series, as well as her general mindset behind what it means to not just be a champion but a true champion. Then in part two, Ronda gets back on track to discuss the mystery of Nia Jax, the awesomeness of Natalya, the lack of awesomeness of The Riott Squad, and the experience of working her first ever WWE dark match.